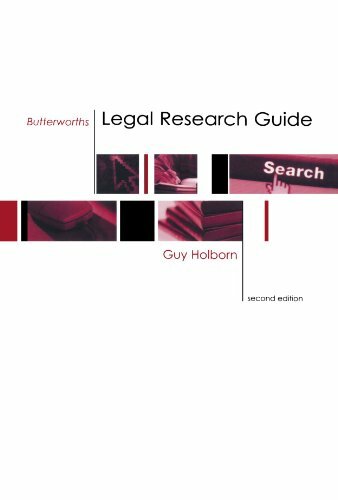 This guide is mainly concerned with the sources for the jurisdiction of England and Wales, although some of the sources will apply equally to both Scotland and Northern Ireland. There is a separate guide for Scotland at http://ox.libguides.com/law-scots and a guide to Northern Ireland http://ox.libguides.com/law-ni. There are a number of major legal databases that cover UK law. See below for a list of the main databases or see the Legal databases tab for more information and links to online tutorials. Free resource. Includes judgments of UK cases and legislation (unamended). There is an advanced search screen as well the option to browse by year or by title. Free resource. This site replaces the Statute Law Database and part of the Office of Public Sector Information. It has amended legislation BUT NOTE these are often not uptodate. OU students requiring the current, amended form of an act should go to either Lexis or Westlaw via links above. 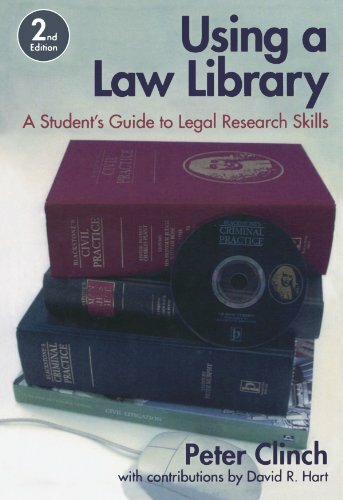 Below are books on legal research. For books and resources on the English and Wales legal system see the Legal System tab. 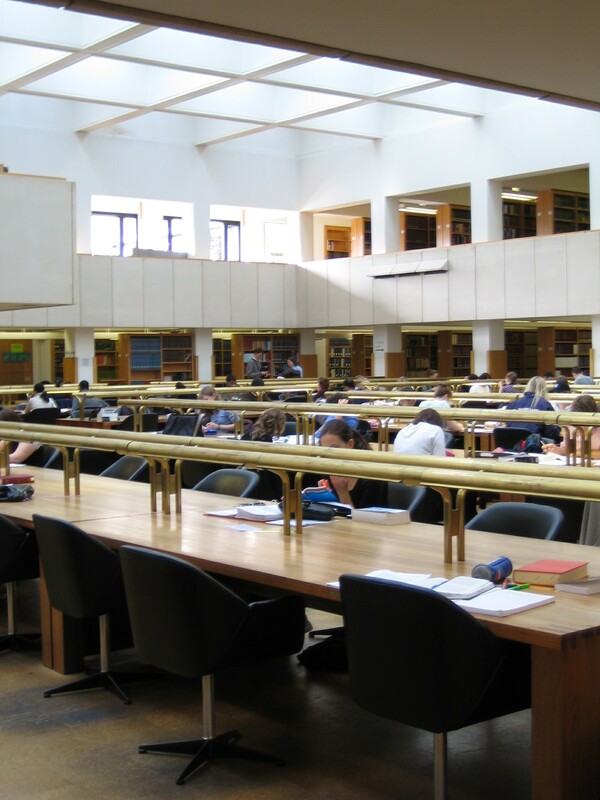 The UK hard copy collection in the Bodleian Law Library is mostly situated on the main floor of the library. Law reports are at Cw UK 100, and journals at Cw UK 300. UK legal monographs are catalogued using different classmarks which allows for easier browsing, this section starts at K through to KZ before the main run of law reports and journals. Hard copy legislation can be found on Floor 1. There is a multi-volume encyclopaedia which covers the law of England and Wales called Halsbury's Laws of England which is a great place to start your research and this can be found at K1 or it is available online on Lexis®Library. Alternatively you can search SOLO for other resources. There is no one database that contains all UK legal material but the 2 main databases are Westlaw UK and Lexis®Library. OU members can access both using their Oxford Single Sign On details. For information on these, and for a list of other useful electronic resources (including free resources) then see the database section in the left hand column or look at the specific tab above for specific types of material. The United Kingdom was established by the union of Great Britain and Ireland in 1801 and defined in 1922 with the division of Ireland into Northern Ireland and the Republic of Ireland. The UK consists of 3 legal jurisdictions made up of 4 countries: (a) England and Wales, (b) Scotland and (c) Northern Ireland each having there own court system and legal profession. Since 1997 legislative decision making for some areas of government has been devolved to the separate jurisdictions, however there are still certain areas which are governed centrally through the main UK Parliament. This guide is mainly concerned with the sources for the jurisdiction of England and Wales, although some of the sources will apply equally to both Scotland and Northern Ireland. There is a separate guide for Scotland at http://ox.libguides.com/law-scots and a guide to Northern Ireland at http://libguides.bodleian.ox.ac.uk/law-ni. The UK is also a member of the European Union (since 1973) as well as being a signatory of the European Convention of Human Rights (reflected by the passing of the Human Rights Act 1998). An extensive legal portal to a range of online material produced and maintained by Inner Temple Library. A list of links through to online legal resources, arranged for different audiences. There is a separate area for Irish resources. Has a signpost section with links to different legal online resources arranged by jursidiction and subject.